The VLMC project has not yet released source releases, let alone pre-compiled binaries. The only place to go is the git repository and checkout the source code. Not everybody wants to try and have a go at retrieving source code from a git repository, so I have written a Slackware build script to create a proper package. The VLMC has a single dependency, which is libvlc. This library is part of the VLC multimedia player. Many of you may already have installed VLC on their machine, but there is a complication: VLMC requires bleeding-edge VLC source code, i.e. you will have to use a git snapshot for VLC as well. Building a package from VLC’s git code does not work out-of-the-box using my vlc.SlackBuild which currently produces a package for the stable 1.0.4 release. Several changes to the script were needed to adjust for new and obsoleted features. See http://alien.slackbook.org/vlmc_testing/ for the packages. From time to time I may decide to update the snapshot versions. One thing I noticed is that VLMC still lacks a dutch translation. I think it will be nice to have a dutch translation of this program once it has been released, because I think it will become popular in the way VLC is already popular. I have never translated a Qt application, so I had to look up how to approach this. It turns out that Slackware’s Qt package already contains all the tools required for the job! 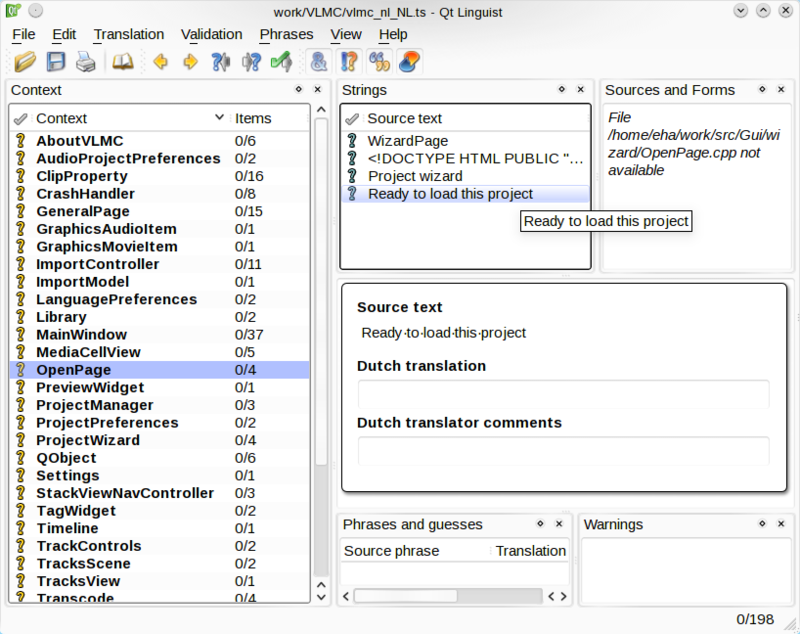 In order to create a language translation for a Qt application, you need the Qt Linguist application, which is a GUI for working with “*.ts” translation files. This program was hidden on my hard disk… it does not show up in my KDE menu. You can start it by running “linguist“. In KDE, you can press <Alt><F2> to open the command run interface. This is something I need to finish some other time I’m afraid. 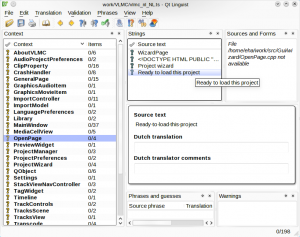 To get this exactly right I need to install the dutch language translation file for KDE and learn about the commonly used dutch phrases in order to make the dutch version of VLMC “blend in” with the rest of KDE. I really hope to work on this soon and send the fruit of my labour to the VLMC developers… time’s up for tonight. 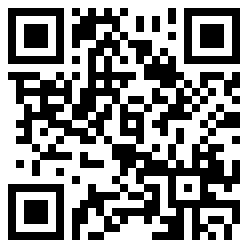 Posted: 26 January, 2010 in Software. A Dutch translation was added by me!